gogeous, pam! 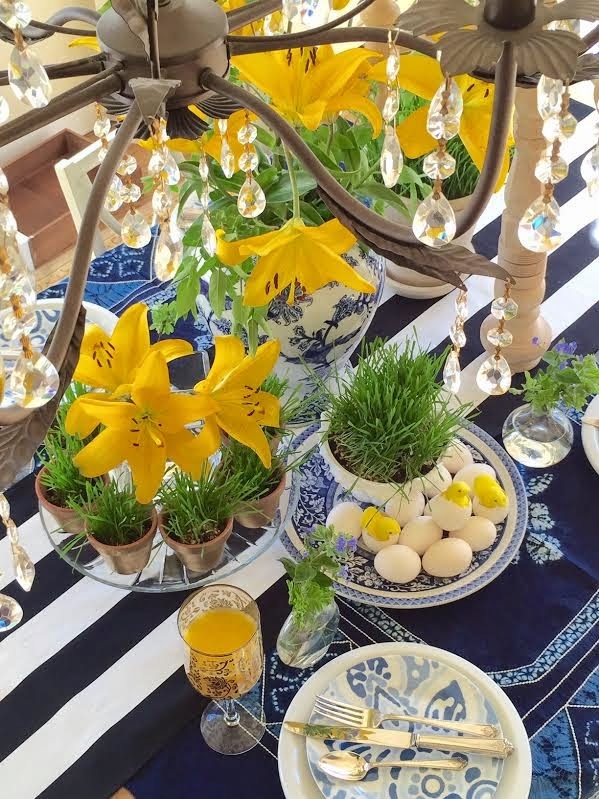 i love the blue and white with pops of yellow, and your diy candelabra is a perfect touch! Everything you do is charming and beautifully perfect! Love. It. So. Much. Pam OOOOOH my gosh I love the cracked eggs/peeps idea. Are you kidding me? 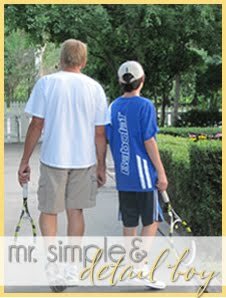 That is so simple and adorable, why have I not done that before??? Your table with the blues and yellow looks so pretty. 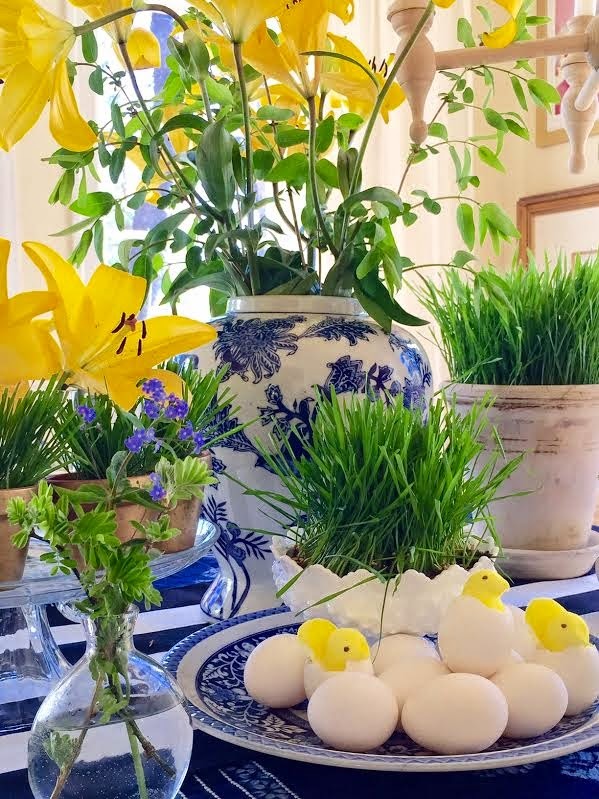 I am not hosting Easter this year but I think I'll still incorporate some of your cute ideas onto our dining room table! So pretty, cheerful, and clever- and just in time for me to copy! Your Peeps will love it! Happy Easter Pam! Yes, the darling peeps caught my eye right away! 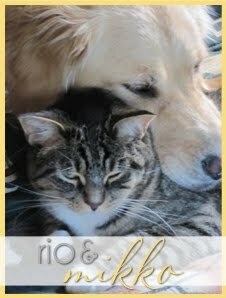 Love your blue and yellow mix! Started my table last night so I can post tomorrow. Now, enjoy a fancy, pretty dinner with your family! 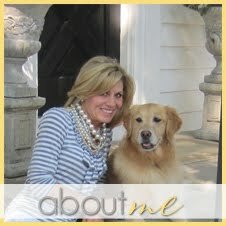 Beautiful, Pam! 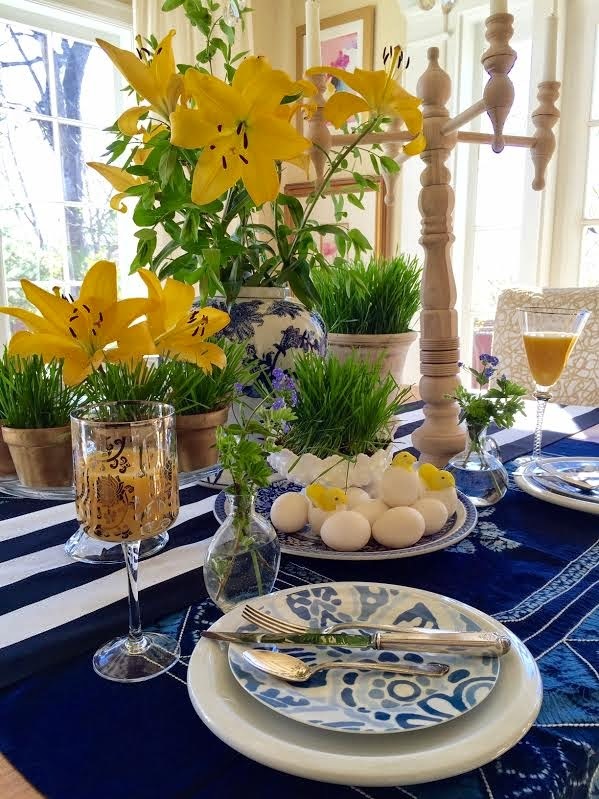 I love the bright, deep blue with the green and yellow - keeps the palette really fresh and less cookie-cutter Easter. Your table is just Majestic Pam!!!!! Love the colors and the beautiful elements on the table....and those gold pots on the cake stand are a wonderful touch!...Exquisite table! 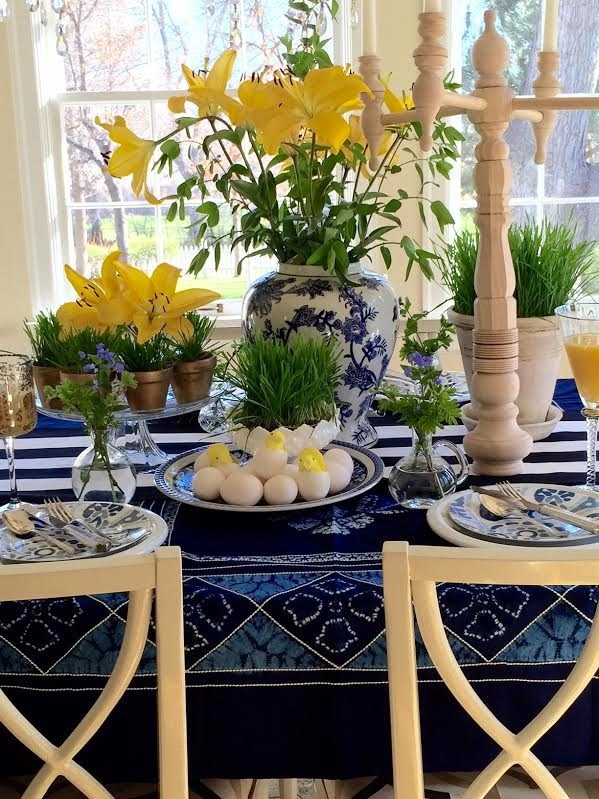 I have been a bit lax on the table setting for Easter too...not hosting Easter this year either....but will have our traditional Easter Egg hunt in the afternoon....Have a wonderful Easter Pam. So pretty, fresh and beautifully layered! The peeps idea is so sweet. That is one stunning table my friend!! Those little Peeps in the cracked eggs are the cutest thing ever. And I love all of your flowers and wheat grass. And of course I'm loving those candlesticks in the mix! I love it! 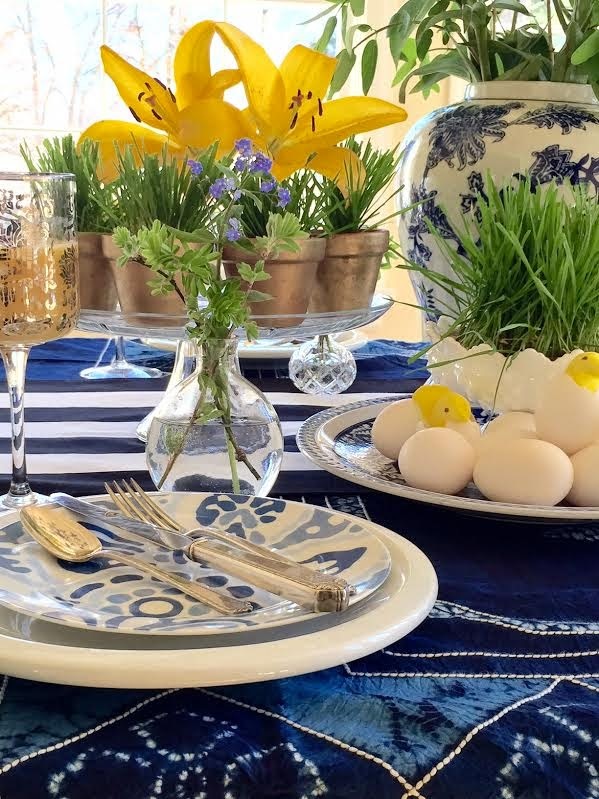 Such a pretty table setting and the peeps chicks peaking out of their shells is adorable!! LOVE!!!! That tablecloth is beautiful and makes a stunning backdrop! Beautiful! Love the bright colors and of course those Peeps!